1810 22nd St SE has a Walk Score of 64 out of 100. This location is Somewhat Walkable so some errands can be accomplished on foot. 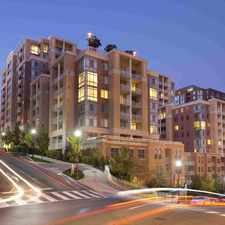 This location is in the Anacostia neighborhood in Washington D.C.. 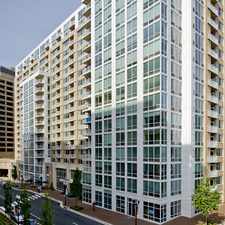 Nearby parks include Fort Circle Park, Orr Recreation Center and Fort Circle Park. Explore how far you can travel by car, bus, bike and foot from 1810 22nd St SE. 1810 22nd St SE has good transit which means many nearby public transportation options. Car sharing is available from Zipcar, Hertz On Demand and RelayRides. 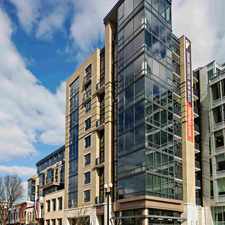 1810 22nd St SE compared to all of Washington D.C..
How do you feel walking near 1810 22nd St SE? 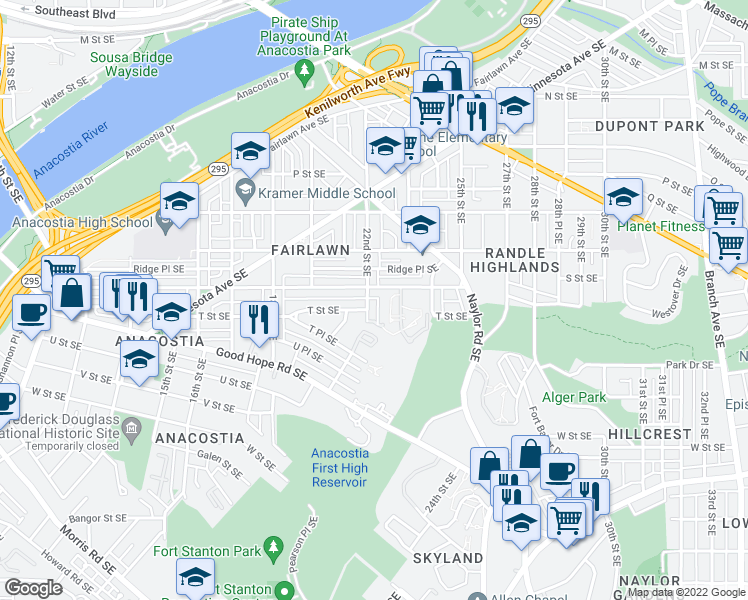 View all Anacostia apartments on a map. 1810 22nd St SE is in the Anacostia neighborhood. 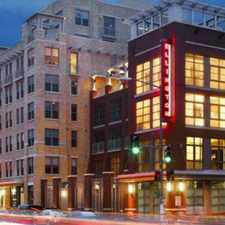 Anacostia is the 38th most walkable neighborhood in Washington D.C. with a neighborhood Walk Score of 64.